We provide the very best dog home boarding near you in Nottingham and surrounding areas. You will not be disappointed with our 1:1 personalised service. Dogs deserve a holiday too. 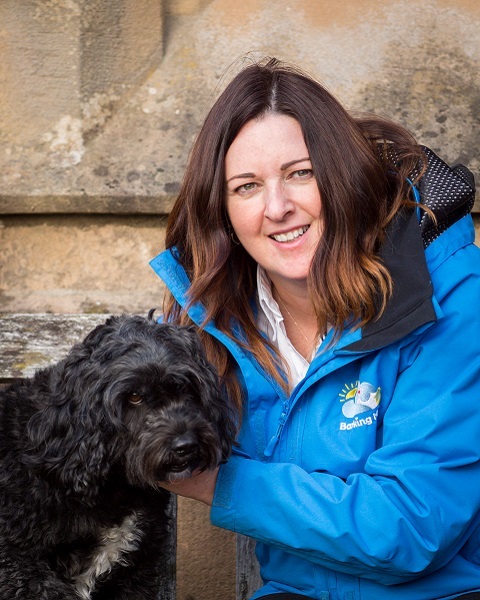 Hi, I’m Donna at Barking Mad Dog Care, Nottingham, West Bridgford & Broxtowe. I am delighted to provide you with your professional, local bespoke dog home boarding pet sitting service. 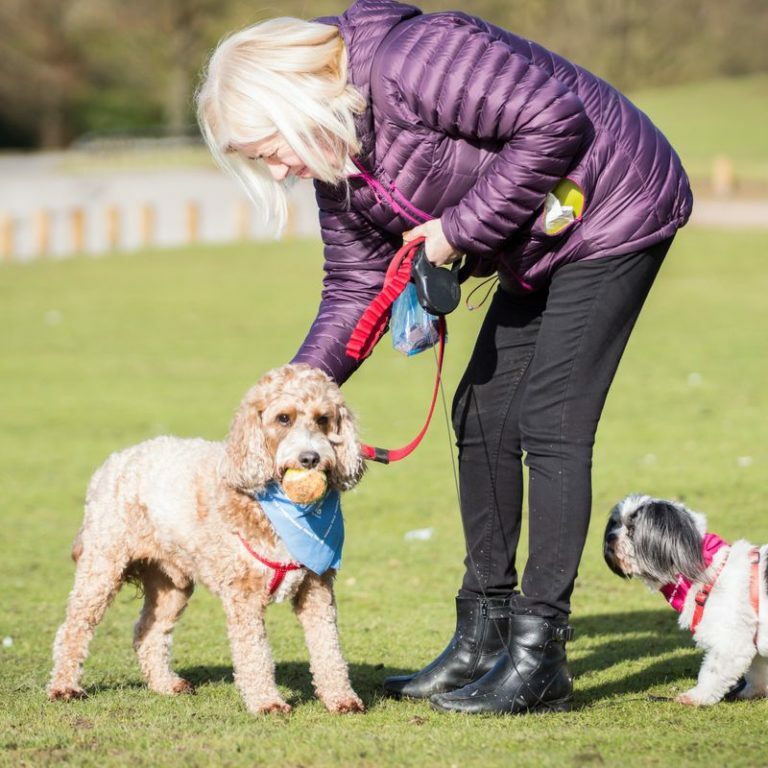 We are the very best alternative to kennels, where your much-loved furry friend will enjoy one-to-one care. 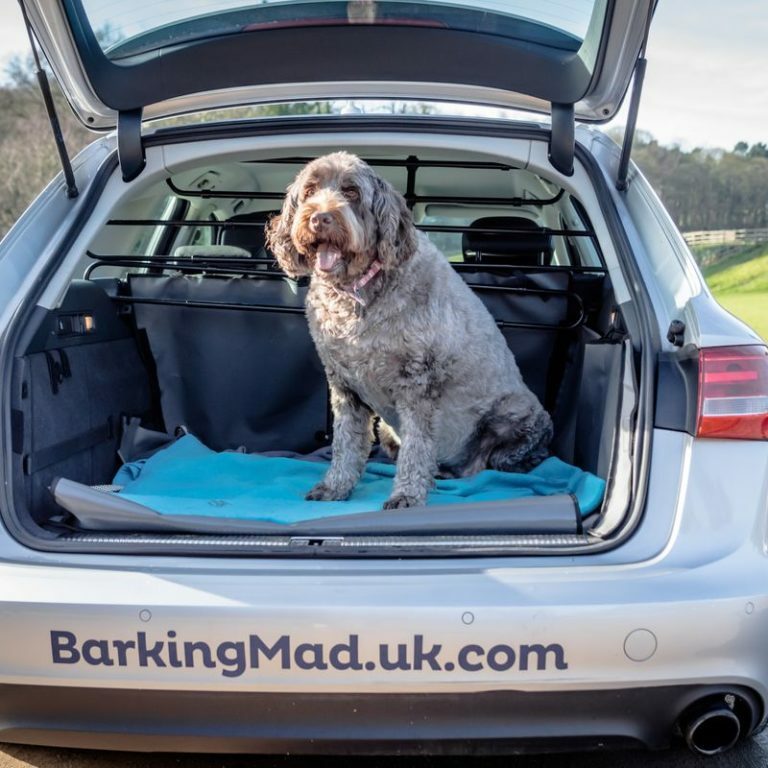 Here at Barking Mad we totally understand that finding the best holiday pet care for your dog can be both stressful and emotional, particularly if previous arrangements have been unsuitable. 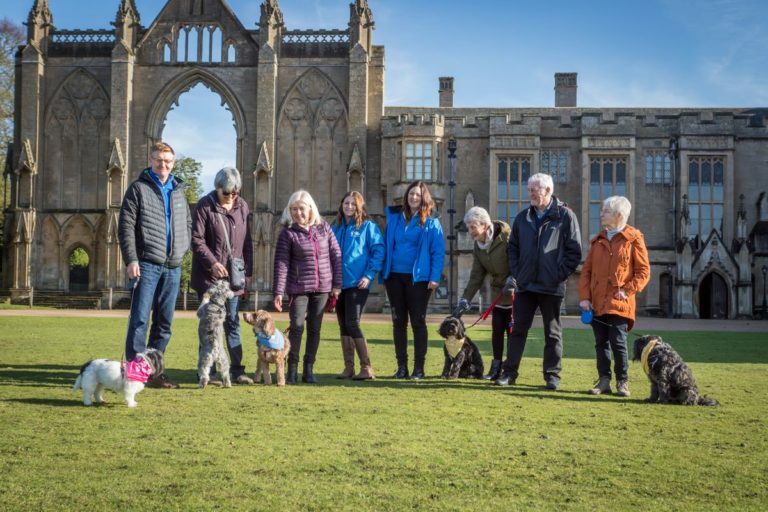 It is our pleasure to offer your local dog home boarding service in Nottingham area tailored to suit the individual needs of your dogs so their holiday is as enjoyable as yours! We arrange and oversee everything including your dog’s collection and delivery to their holiday home. You can go away and have complete peace of mind knowing your dog is in the home of a handpicked dog loving host family. 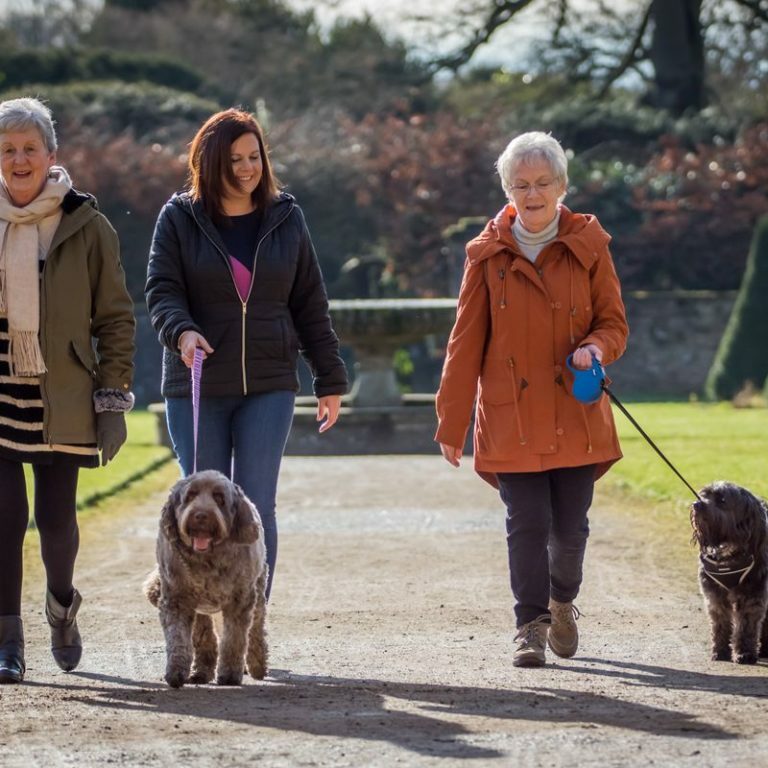 Our premium service gives your best friend undivided love and attention whilst following their all-important walking and feeding routines, plus any extra special needs they may have. I joined the Barking Mad team because I am a dog lover and understand four-legged family members are as important as everyone. We have a cockerpoo called Lola, we adore her and in return the love she shows us is priceless. Home from home dog sitting is the only option for Lola as we have spoilt her with home comforts, but that’s fine with us because she deserves it! Before joining Barking Mad I previously worked at Boots Head Office Nottingham for 27 years and more recently did several other jobs whilst I was searching for the perfect job that matched my love of people and dogs. Barking Mad is everything to me because every day I meet the lovely people of Nottinghamshire and lots of new furry friends. I also love having a group of delightful like-minded local dog loving hosts that are invaluable to my business due to the five-star service they provide for all my customers dogs. 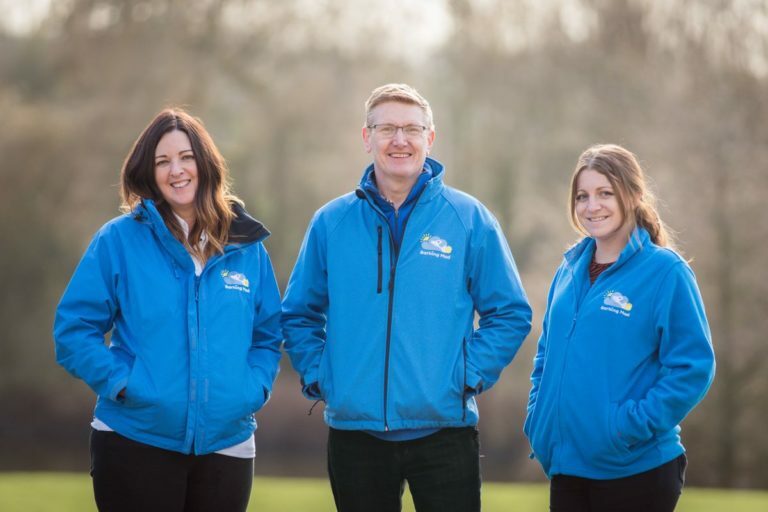 Meet the Barking Mad Nottingham team.